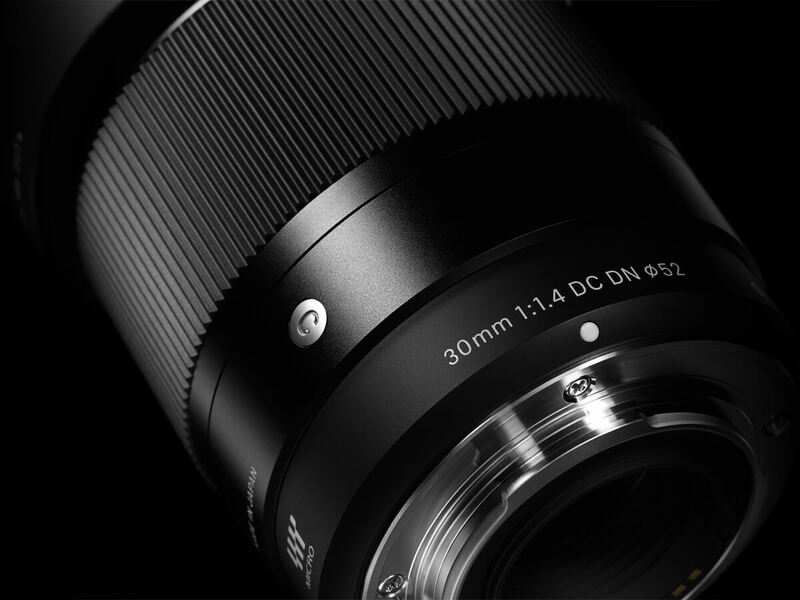 SIGMA 30mm F1.4 DC DN | Contemporary large-aperture standard lens gives owners of mirrorless cameras the opportunity to experience the fun of shooting wide open, with F1.4 brightness. 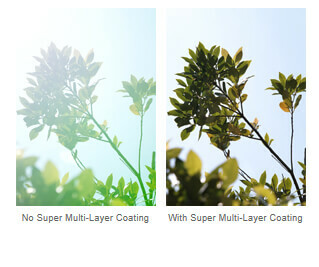 Photographers will enjoy the beautiful bokeh effect that only a large-aperture lens can offer and the exceptionally sharp optical performance expected from a fine prime lens. 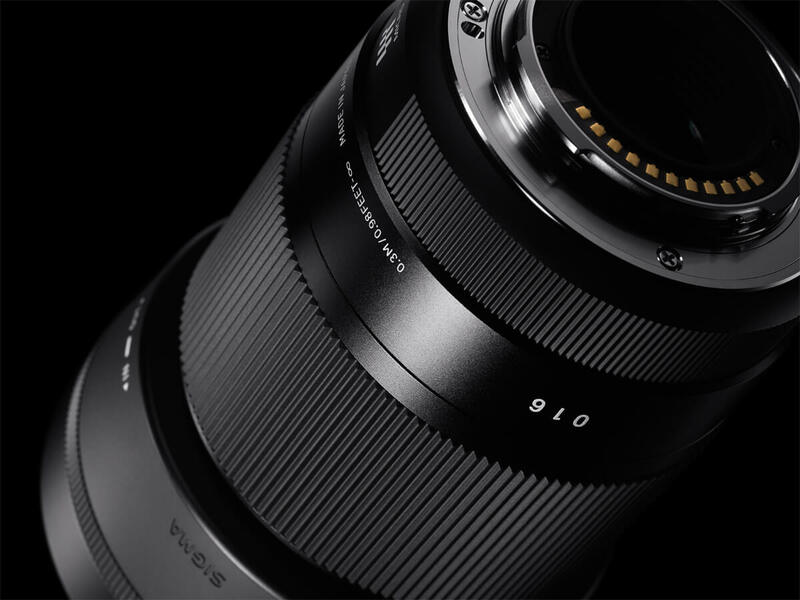 Leveraging SIGMA’s latest technologies and design insights, this new lens fulfills the concept of the Contemporary line, in which varied elements come together in optimal balance. 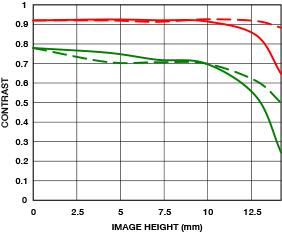 A prime lens with a focal length of around 50mm and F1.4 brightness offers an angle of view very similar to human vision. 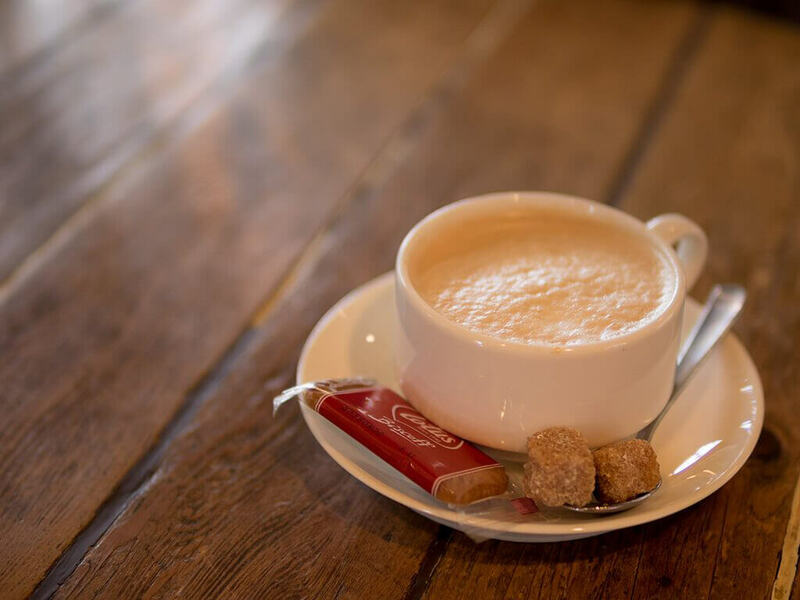 The photographer can use the shallow depth of field at wide-open aperture to take stunning portraits and tabletop still life shots. 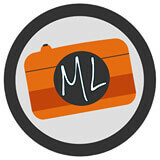 Or he or she can close the aperture for greater depth of field and shoot landscapes or snapshots. In this way, standard lenses allow photographers to enjoy so many of the fundamental methods of photography and have thus been favorites for decades. 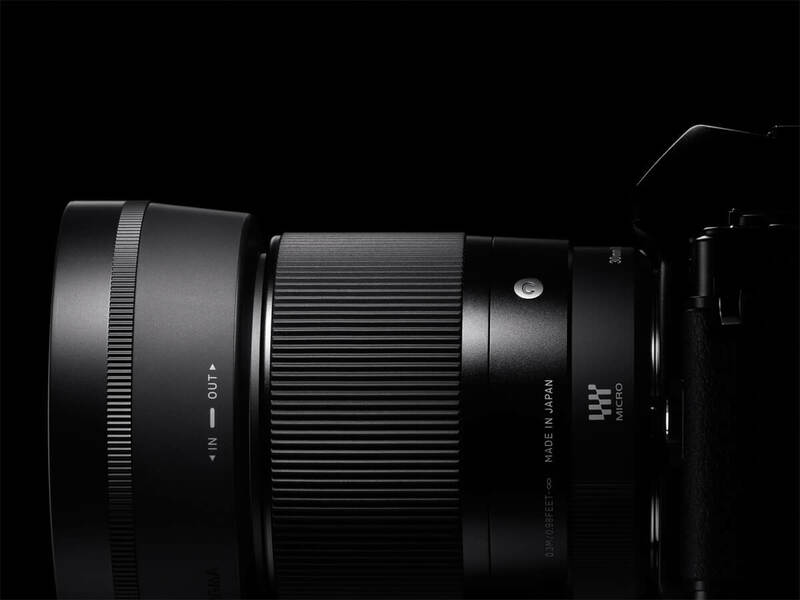 Photographers can experience F1.4 brightness and standard lens functionality with a 35mm equivalent focal length of 60mm on the Micro Four Thirds system and 45mm on the Sony E-mount system. 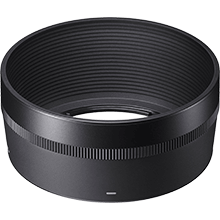 The included lens hood is extra-long and features an antireflective coating to manage unwanted light. The hood also features rubber and anti-slip textures to make it easier for the photographer to hold while shooting. Minimum focusing distance of 30cm. 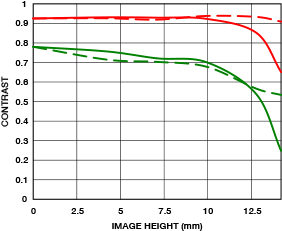 We used to measure lens performance with MTF measuring system using conventional sensors. 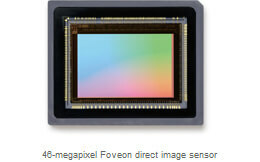 However, we’ve now developed our own proprietary MTF (modulation transfer function) measuring system (A1) using Foveon 46-megapixel direct image sensors. 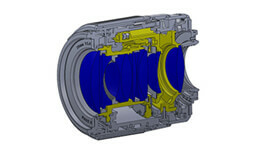 Even previously undetectable high-frequency details are now within the scope of our quality control inspections. 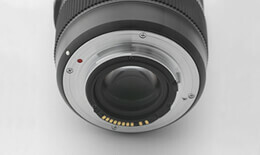 The SIGMA 30mm F1.4 DC HSM will all be checked using this “A1” before they are shipped. * If you require Mount Conversion Service, please refer to the details in our Support section of the website. Dimensions Diameter 64.8mm x Length 73.3mm / 2.6in. x 2.6in. 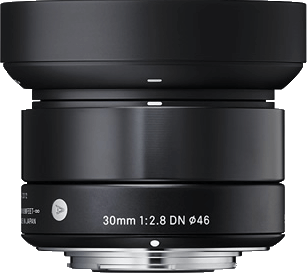 The Sigma 30mm f/1.4 is a very good deal if you are looking for a standard lens for the Sony E-mount system. 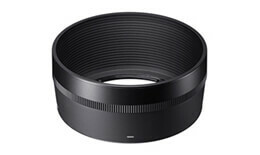 Along with having the fastest aperture of any lens in the E-mount collection, it has a pleasant bokeh and produces sharp results at all the most important apertures. 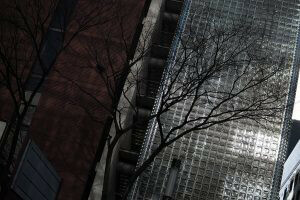 The good news with the Sigma 30mm f/1.4 is that, when you get the focusing right, you are rewarded with fantastic sharpness. Our real-life images looked as sharp in the centre as they would with a proprietary 50mm f/1.4 DSLR lens. It really is excellent. 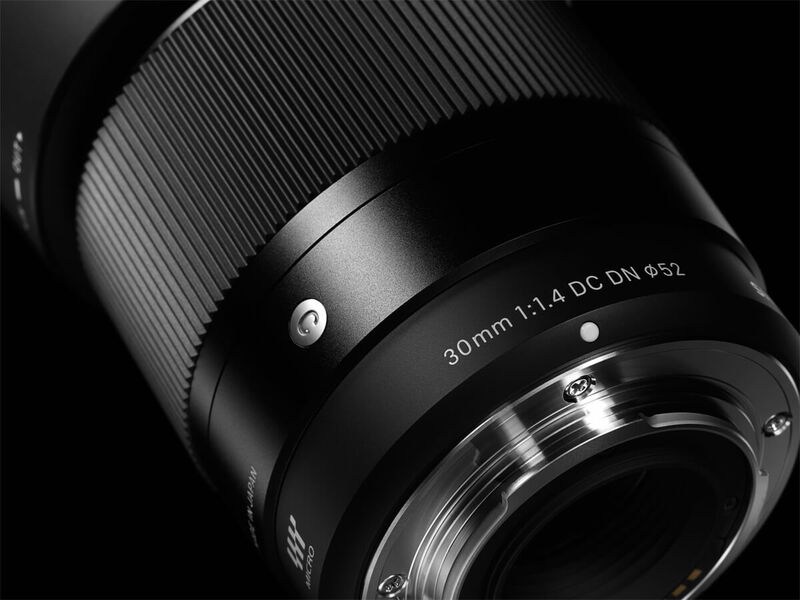 Reasonable size and weight, excellent image quality, large f/1.4 aperture, superior build quality and a good price all mean that the Sigma 30mm f/1.4 DC DN | C lens is worthy of the consideration of Sony E-mount users. 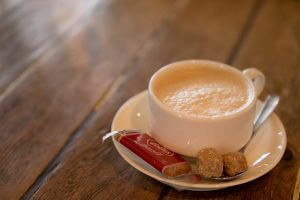 With a retail price of around £300, it is hard to really fault this lens. You can work at F1.4 with confidence, as the autofocus is fast and accurate and the resolved detail goes to the limit of a AA-free 24 megapixel sensor. By our standards, it certainly matches Art series lenses. 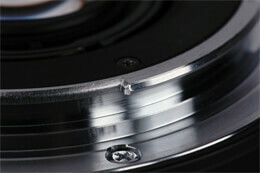 The out of focus discs retain a circular look down to F4, only starting to acquire a slight nine-blade shape at F4.5. 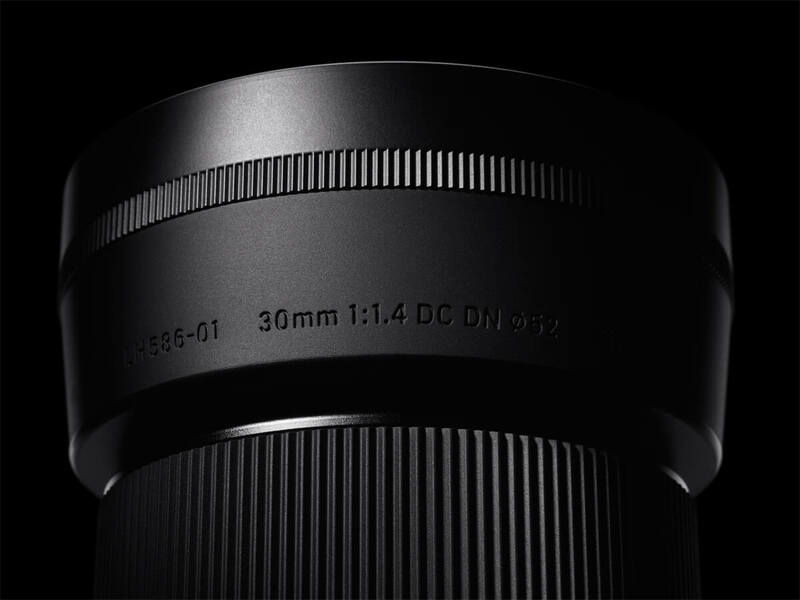 A relatively new lens from Sigma’s much-acclaimed Global Vision range, the 30mm f/1.4 prime offers exceptional optical quality, and is the cheapest autofocus lens in test. 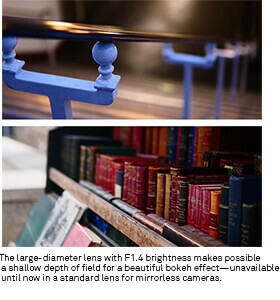 The 9 rounded diaphragm blades, coupled with the f/1.4 aperture, produce some stunning bokeh in the out-of-focus areas. 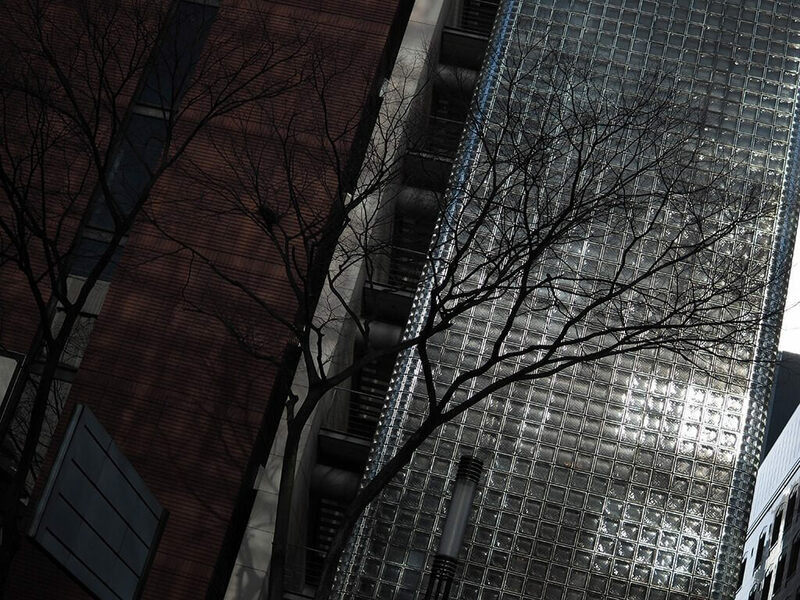 Sharpness in the corners is extremely impressive, even at the widest aperture. The built-in stepping motor enables quick and virtually silent autofocussing, with smooth transitions when shooting video. There’s plenty of bite, even at f/1.4, with impressive sharpness and contrast, along with fairly minimal vignetting. Resistance to ghosting and flare in excellent. 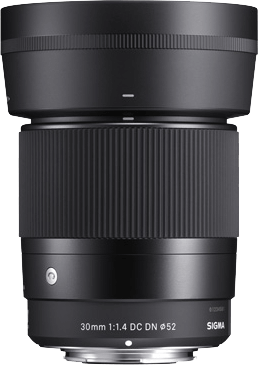 Overall, this Contemporary class lens performs better than Sigma’s 30mm f/1.4 Art lens for Canon or Nikon cameras. 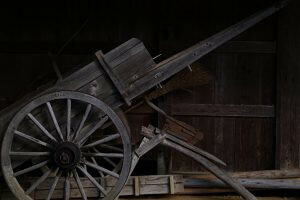 Sharp images at f/1.4 and edge-to-edge sharpness when the lens is stopped down make this lens very appealing and a useful addition to your collection.